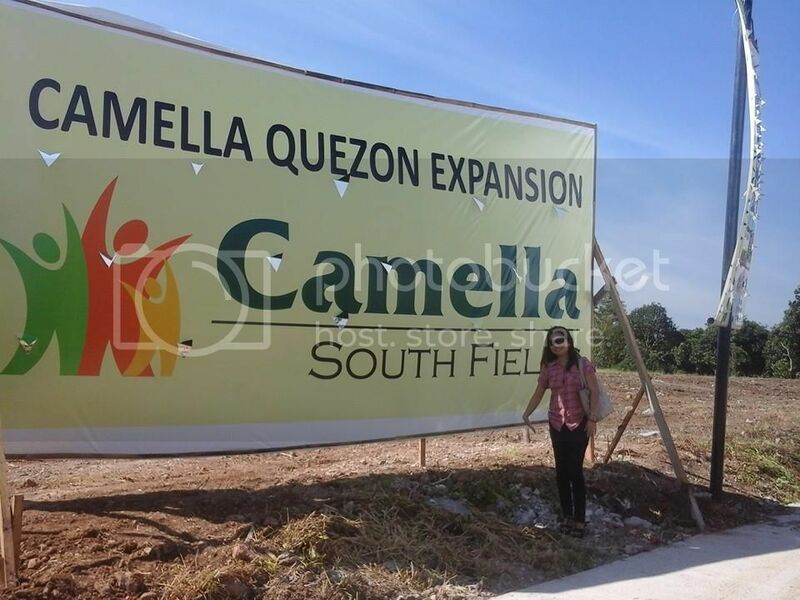 Camella Southfields is the extension of Camella Phase 1 here in Camella Homes Quezon Province. The marketing department was introduced to the entire property specialist, broker and other agent in Camella Homes Quezon. 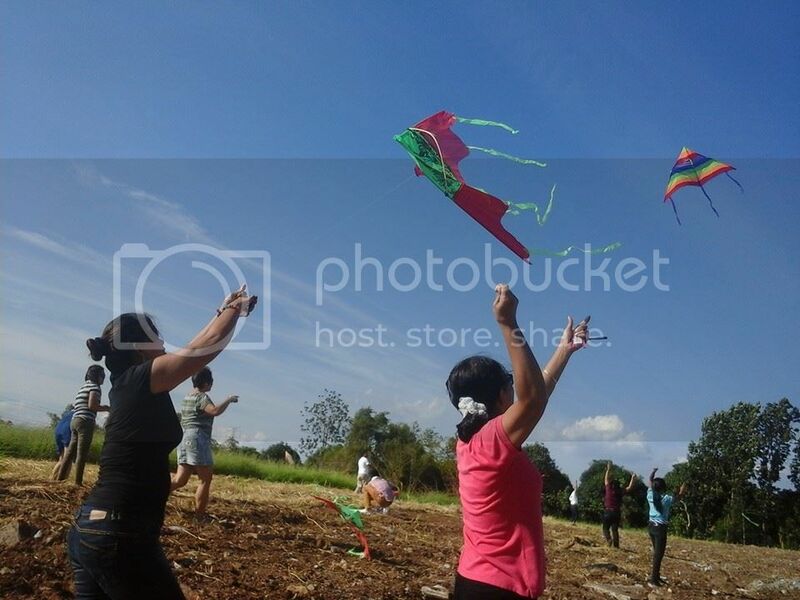 The activity has happened last month and the staff was gives the little competition to fly the kite in location of Camella Southfield. 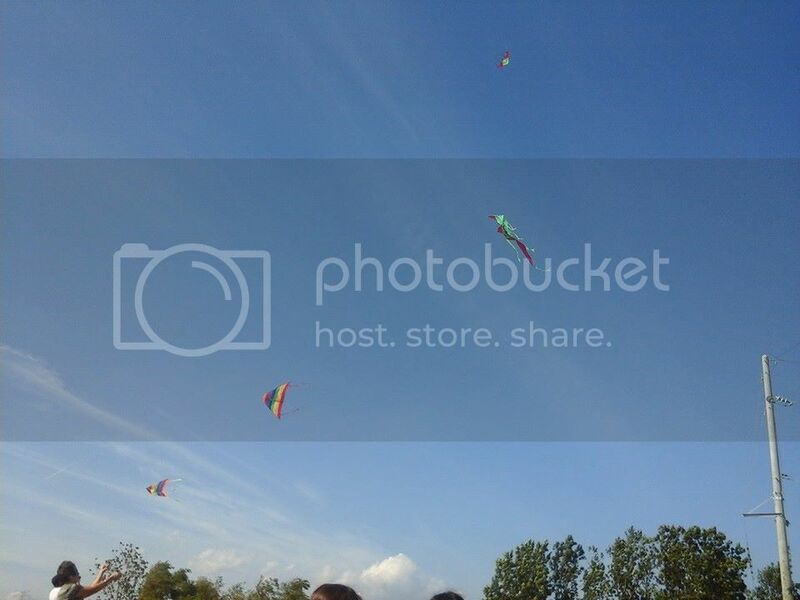 It was really fun that time and makes us relax and enjoy. Flying the kite is great fun on a windy day. It’s also very relaxing. The property specialist was starting to flying the kite.